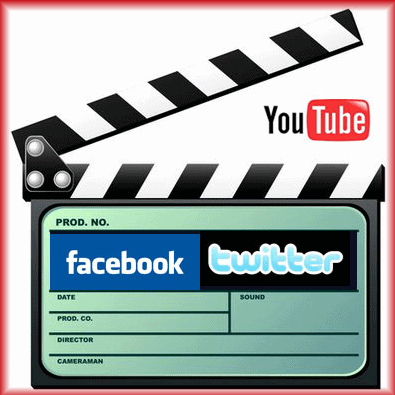 A powerful marketing tool for many businesses, videos have no more remained a ‘nice to have’ feature but a ‘must have’. You actually lag behind the competition if you have not included videos in your marketing strategy. 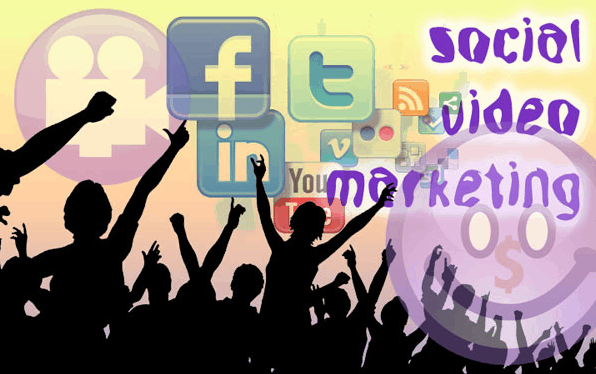 Anyway, in this article we are going to talk about how videos can spice up your social media marketing campaigns. However, before that let’s have a look to a few facts and stats related with how videos are driving social media. Everyone can see now how consumer’s trust in traditional media is declining day by day and the recommendations becoming key influencers of a purchasing decision whether from friends and social media. Besides, social media also has a lot of SEO benefits. So, all of these are making brands to see social media as a vital marketing channel. Talking about how social media works wonders for brand, the key is its ability to engage with the audience, which is mainly done through visually compelling content and videos help deliver that easily. Using videos on social media helps you to enhance the social experience of the audience, whilst delivering a branded message. Advertising that used to be a kind of 30 second slot people try to avoid on TV has now moved a lot to social video content that viewers are more than willing to share with their social networks. By sharing videos on social media brands get that ultimate chance to share their message in a way that the audience will listen to and engage with. So, if you can use social video I mean the videos that you share on social media, strategically, you can drive a number of your social media objectives that includes generating engagement, increasing brand awareness and recall value. 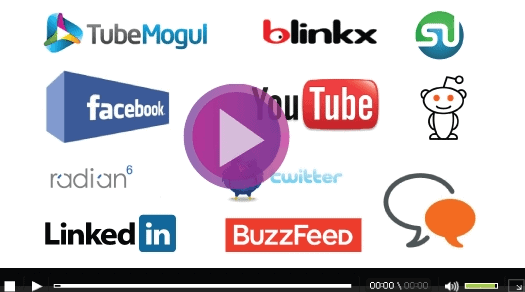 How does video drive Social Media? Looking at the stats and the facts, it is quite evident that harnessing the power of social video can get brands some real good results. Besides, a recent research found that 40% buyers are more likely to visit a company’s website or contact via phone immediately after viewing a company’s video. Moreover, if we talk about videos that are shared though social media, a recent study found revealed that they perform better than other videos as they bring higher engagement rates and higher completion rates by allowing brands to share their message to an audience who are listening. 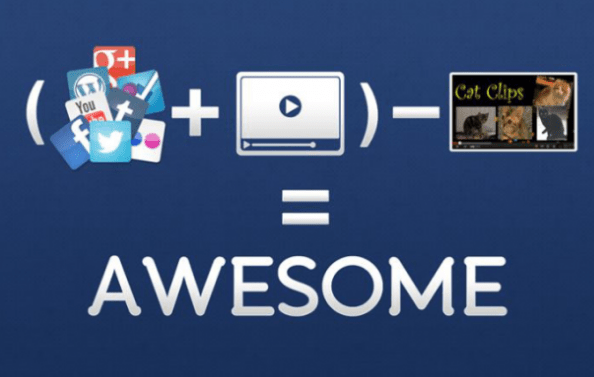 Include videos in your marketing mix, commit to more social videos and reap ROI that you might not have expected!